Non-Fiction Lessons: Ninja Day - how to save your life and learn non-fiction reading skills. 1. Start with short PowerPoint. On topic of Ninja’s. 3. Give each group an info package on one of the offered topics (let them choose, but only one group per topic) Various topics about Ninja’s.. Ie: how to attack a ninja, what ninja’s like to eat. B. What are the 3 most important (or most interesting) support points? C. How are you going to make your presentation interesting and memorable? 5. Present first 2/3rd of groups. 6. 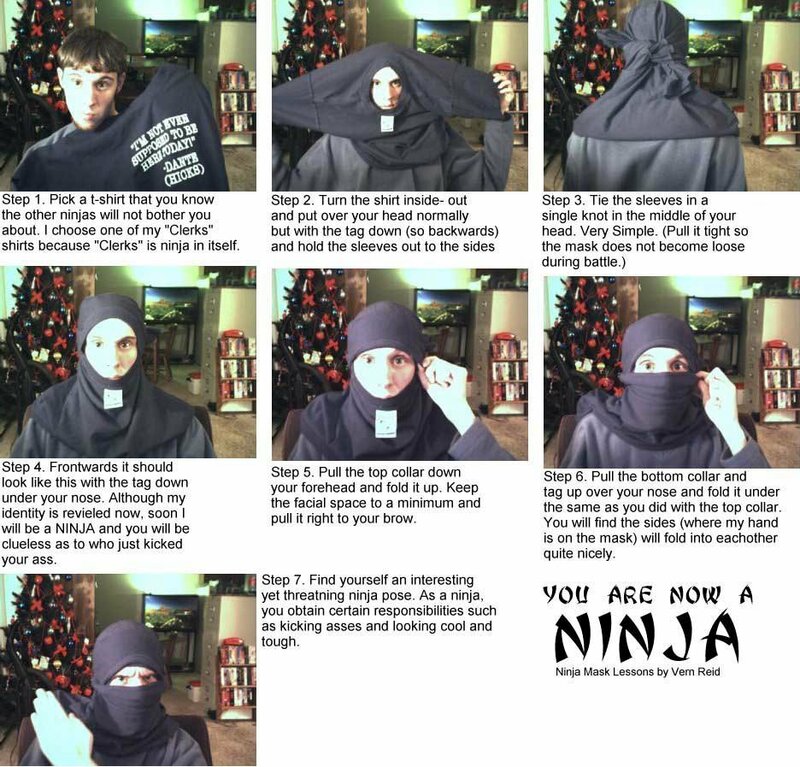 Do ninja mask/throwing star activity. 7. Teach Japanese vocabulary (if time) – Overhead handout of terms. 8. Show last 3rd of presentations. 10. Students write 5-10 things they remember about ninjas from class. Bell Activity. Are you as silent as a ninja. Bells that we can stick on a few kids and see if they can move around without ringing the bells.